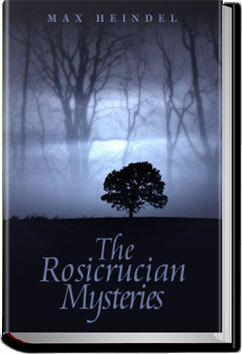 A primer for those interested in the basic philosophy, beliefs & secrets of the Rosicrucians, a secret society said to have been founded in late medieval Germany by Christian Rosenkreuz. Early seventeenth century occult philosophers such as Michael Maier, Robert Fludd and Thomas Vaughan interested themselves in the Rosicrucian world view. According to historian David Stevenson it was also influential to Freemasonry as it was emerging in Scotland. In later centuries, many esoteric societies have claimed to derive their doctrines, in whole or in part, from the original Rosicrucians. This entry was posted in Reading and tagged all you can books, audio books, books, download audio books, free audiobooks download, free ebooks for kindle, listen to books online free, unlimited crime books on January 27, 2014 by all-you-can-books.